Hope From Beyond - hopefrombeyond's JimdoPage! 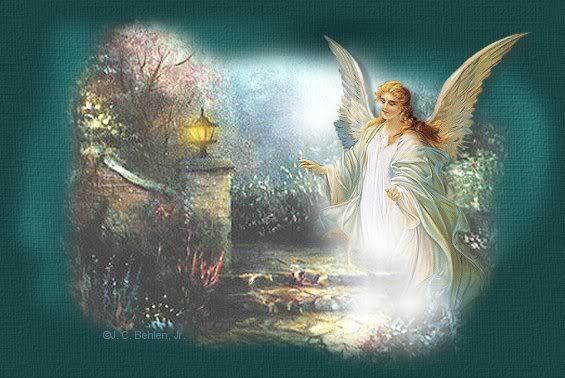 Commercial Psychics Listing "Extra Abilities"
At Hope From Beyond, we work with the Lord and His Holy Angels. We wish to help those who desire to learn how to develop their God-given psychic abilities for the sake of aiding others. It is also our endeavor to be an aid and support to those who are on a path of understanding the spiritual gifts. We offer a workshop atmosphere, teaching articles and the Hope From Beyond Forum Group on Aimoo Forums. Interested members are welcome to practice sharing the psychic insight they receive from the Holy Spirit, and learn how to give readings for others. Note: Some of the terms you will come across on this site may seem unusual or different than what you are accustomed to, particularly for those that grew up in the church. However, as this site caters to people from all walks of life and all parts of the world, both those well-versed in the Bible and those not, it's important that we use the most universally understood terms for the topics being discussed. We hope this will not deter you from finding value in the information we make freely available here. Due to the large volume of requests for a free reading I receive, along with working as the Manager of the Hope From Beyond Forum Group, I've had to unfortunately decide to forego giving private email readings unless there is an emergency or serious problem. In our forum you are welcome to ask questions and share about your own psychic and spiritual experiences. We have great discussions on all spiritual and psychic topics. We want to clarify that we are not involved with anything of the dark here. Please read: Forum Membership Rules Blank applications will be automatically denied.